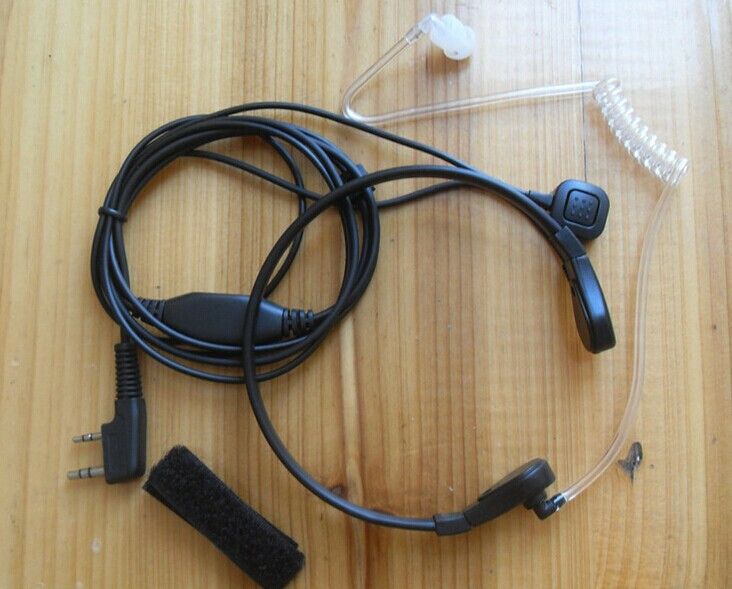 This is a very fashion and good quality earpiece. 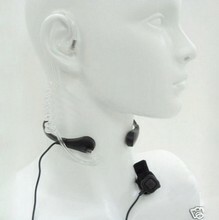 Clear Voice make communication more convenient. Your order will be arranged within 1-2 business days once we receive your payment!! 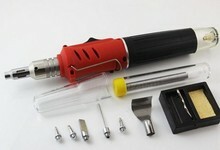 All Products are sealed and tested before shipping! Your order will be shipphed by Hong Kong Airmail within 1-2 business days once we confirmed your payment and full of information!